The view of the Smoky Mountains from the Foothills Parkway, Townsend, Tennessee. October 14, 2010. In mid-October of last year Betsy and I took a ride along the Foothills Parkway. 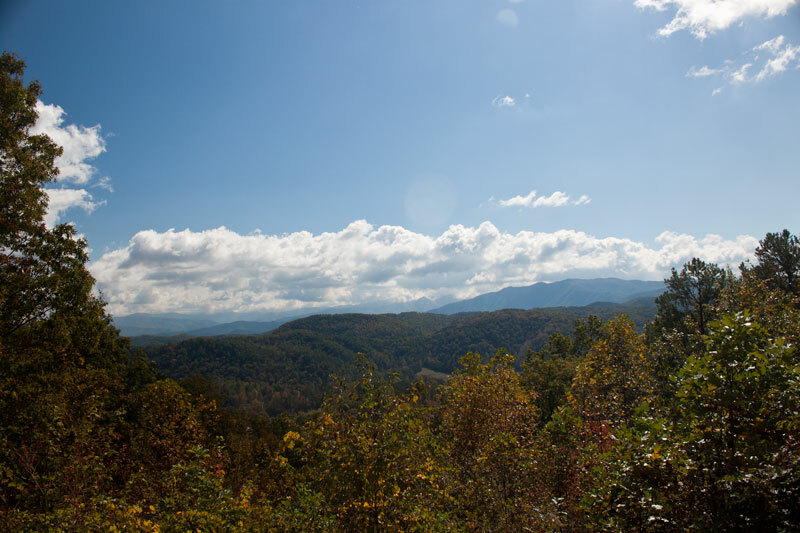 The Parkway is west of, and parallel to, the Smoky Mountains and provides some wonderful views of the mountains. Since the Parkway is at a fairly low altitude, there wasn’t much color, but the scenery was beautiful nonetheless. 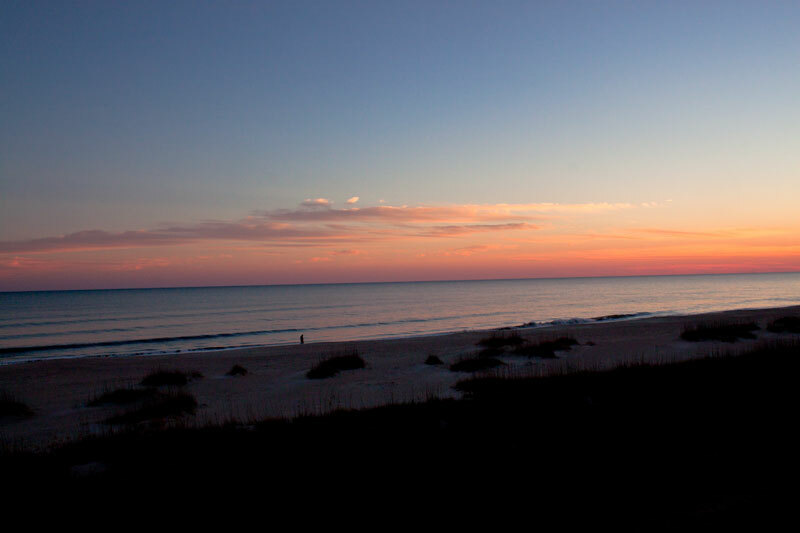 Evening sky in Sunset Beach, North Carolina. December 20, 2010. When Betsy and I visit the beach in May, there is always daylight when we go to dinner and even afterward. Things were much different in December. The sun had already set one evening as we were going to dinner, but the glow in the sky and the reflection in the water caught my eye as we drove through Sunset Beach, North Carolina. On that evening, at least, the name of the beach was very appropriate. When Betsy and I went to Niagara Falls back in 2002, we stayed on the Canadian side of the river. But we did spend one day on the American side. 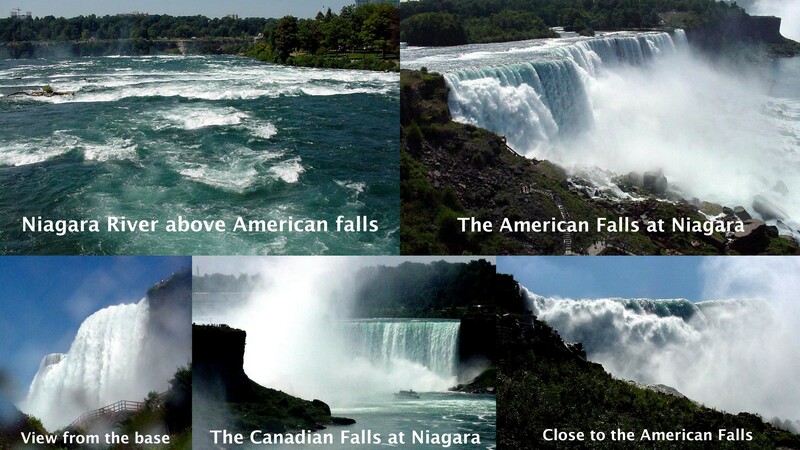 On that day we were able to get a closer view of the waterfalls on the American side. We went to the base of the American and Bridal Veil Falls and got another perspective of the Canadian Falls from Goat Island. 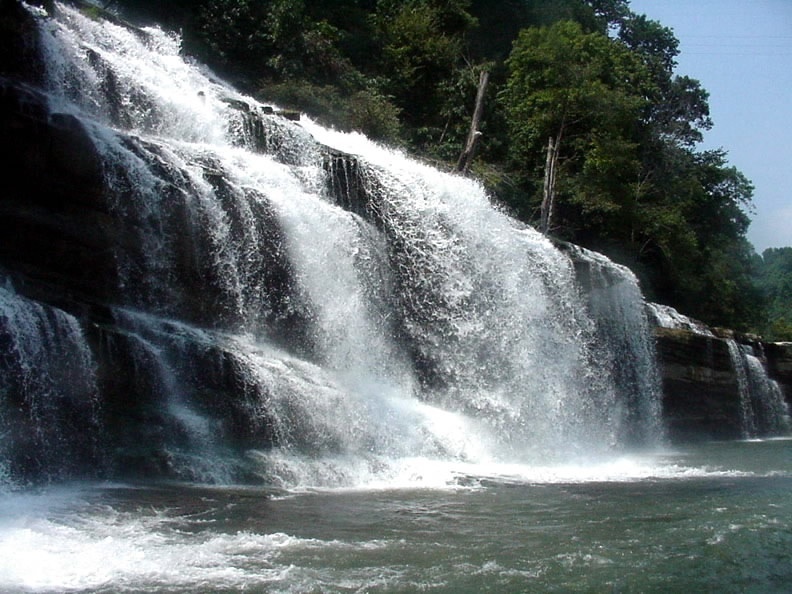 Waterloo Falls, Hardy, Tennessee. February 23, 2008. Waterloo Falls is an impressive 35-foot curtain of water across a stream approximately 100 feet wide. As you can see, there was quite a bit of water going over the falls when we visited. This waterfall wasn’t listed in any of our waterfall books, but Betsy found out about it on-line. It’s only about an hour from our house, so we took a drive to see if we could find it. We obviously were successful. A nice bonus was a second, smaller waterfall upstream from Waterloo Falls. All-in-all we had a great day finding things to share on Watery Wednesday. Walking on the beach in Ocean Isle Beach, North Carolina. December 20, 2010. 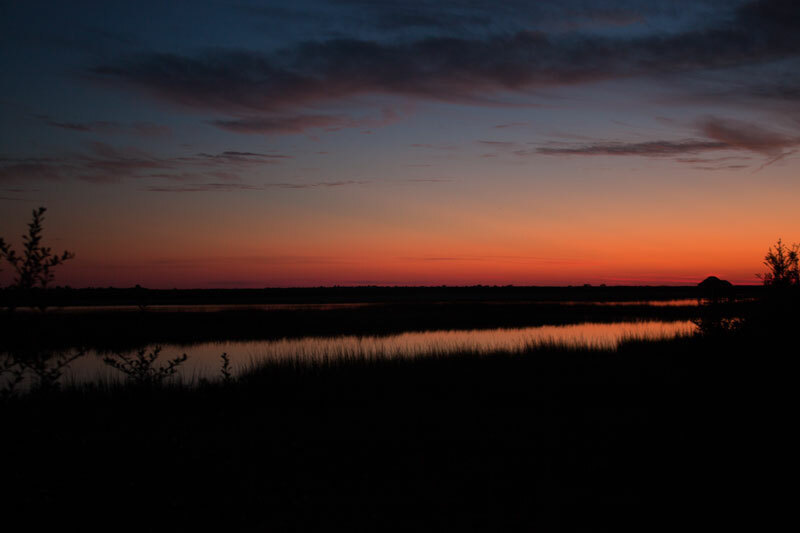 When Betsy and I arrived at Ocean Isle Beach in December, we were treated to a wonderful sunset which we enjoyed from the balcony of our room. As the glow started to fade from the sky, I noticed a solitary figure walking along the beach. I snapped this picture and couldn’t help thinking that I was watching a person alone with his thoughts in a beautiful, majestic world. The schooner Alliance, Yorktown, Virginia. June 19, 2007. I must confess that I love tall ships and consider them very beautiful and thus scenic. 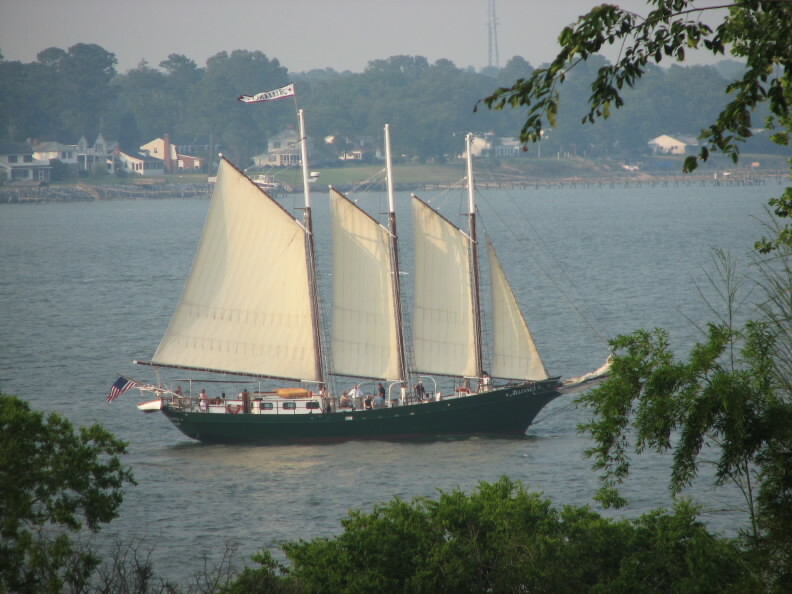 This is the schooner Alliance, which sails out of Yorktown, Virginia, from April thru October of each year. The Alliance is a 105-foot three-masted schooner and offers 2-hour river cruises during the season. We weren’t able to take a cruise on the Alliance when we were in Yorktown, but I think the possibility of a cruise is a great reason for going back. I went to my archives for this picture of a cloudy sky. The picture was taken in Hong Kong at Repulse Bay. Before I went there the first time, I thought Hong Kong was nothing but crowded streets and high-rise apartments — this scenic spot was a pleasant surprise. The pretty sky was a nice bonus. The picture above was scanned from a slide. When Betsy and I visited Niagara Falls in 2002, we also enjoyed exploring the Niagara River below the falls. 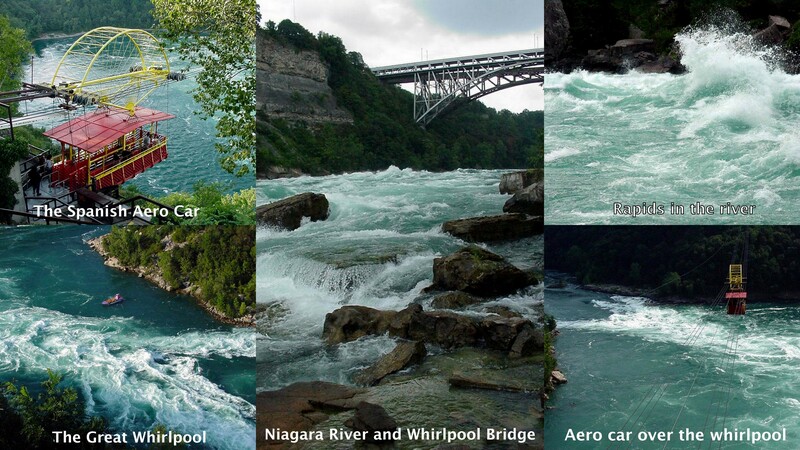 We traveled, on the Canadian side, from Niagara Falls to Lake Ontario along the river and enjoyed these sights. The falls may be the main attraction, but we’re glad we took the time to explore the river as well. Twin Falls, Rock Island State Park, Tennessee. Twin Falls in Rock Island State Park here in Tennessee is a relatively new waterfall. 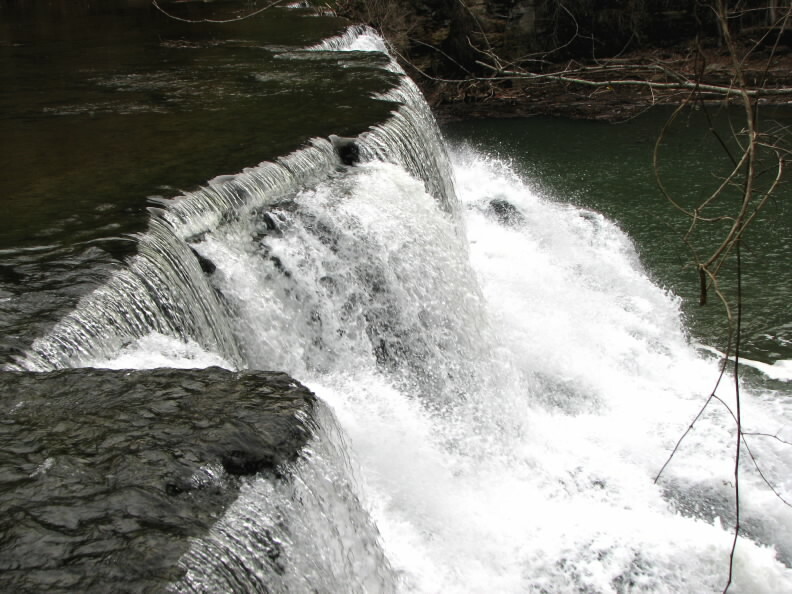 It didn’t appear until a dam was built on the river on the other side of the hill containing the falls. As the reservoir filled, water filled caverns in the hill and ‘leaked’ out the other side. After unsuccessfully trying to stop the leaks, hydrologists decided that the hill was not in danger of collapsing, and Tennessee state parks had a new attraction. The Boundary House Restaurant, Calabash, North Carolina. Deecember 20, 2010. The town of Calabash, North Carolina, is primarily a fishing village which bills itself as “The Seafood Capital of the World”. Shrimp boats dock daily during the season, and boats for charters and deep sea fishing also dock there. 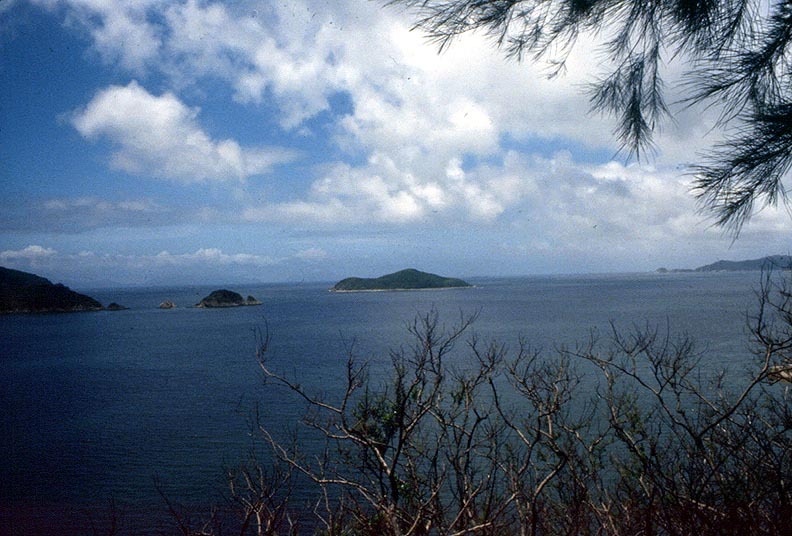 The town is famous for its ‘Calabash Seafood’. This type of flavoring originated in Calabash and is said to be unique. I used to live in Little River, South Carolina, which is about five miles from Calabash. When I lived there, I had many fabulous meals in Calabash. Betsy and I usually have several meals in Calabash when we visit the beach in the Spring. When we were at the beach in December (a first for us) two of our favorite restaurants were closed for the season. But the restaurant above, The Boundary House Restaurant, was open. 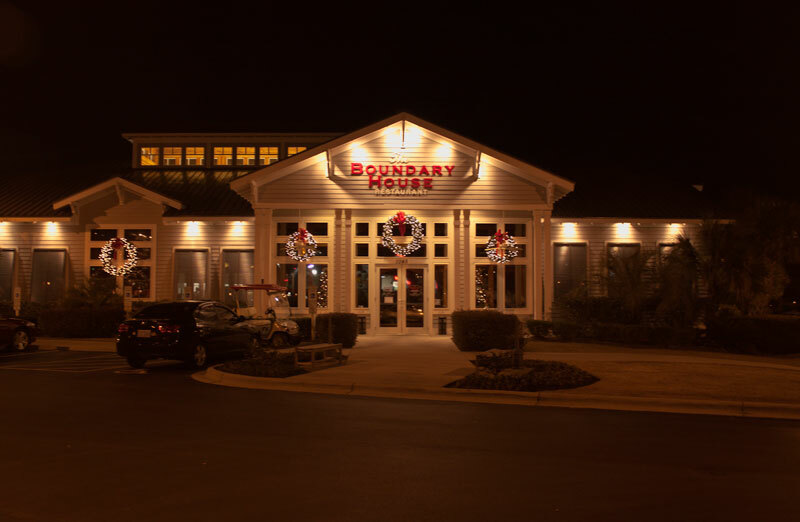 The Boundary House is a relatively new restaurant named after an inn that straddled the North Carolina – South Carolina state line prior to the Civil War. 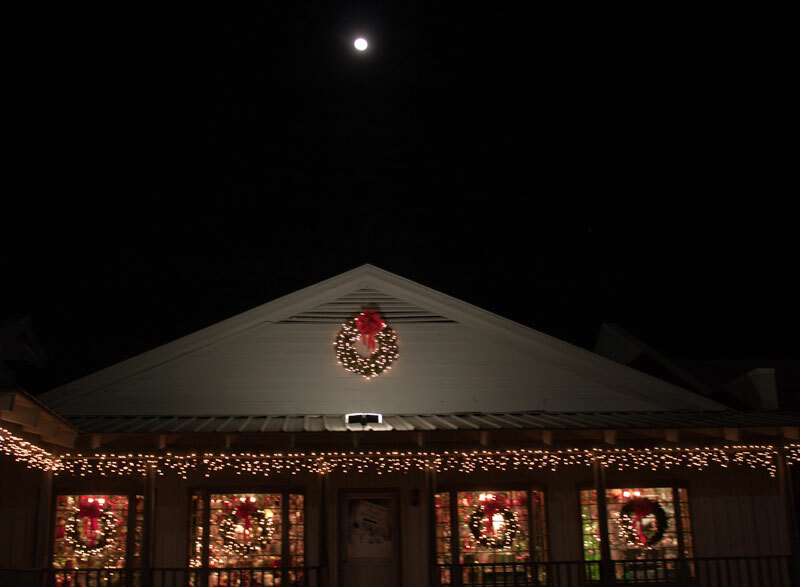 Moon over St. Nick's Nacks, Calabash, North Carolina. December 20, 2010. The Boundary House is associated with a gift shop, Callahan’s of Calabash. One part of Callahan’s is dedicated to Christmas decorations. I captured this photo of St. Nick’s Nacks under a full moon after our meal at the Boundary House. 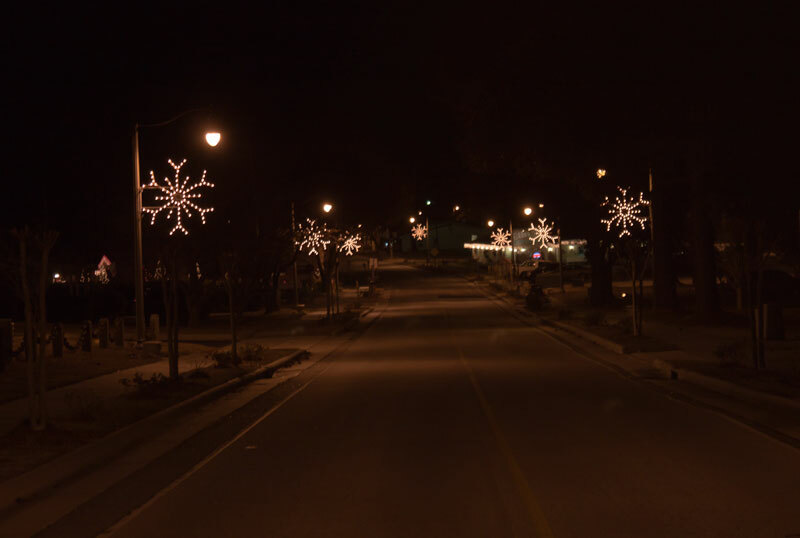 River Road leading to the docks, Calabash, North Carolina. December 20, 2010. Calabash was certainly much quieter than it is during the tourist season, but it is still a wonderful place to visit — especially if you like seafood.